Thank you to our donors, who donated $1,325 in the month of June as part of the Canada Helps #GivingChallengeCA! 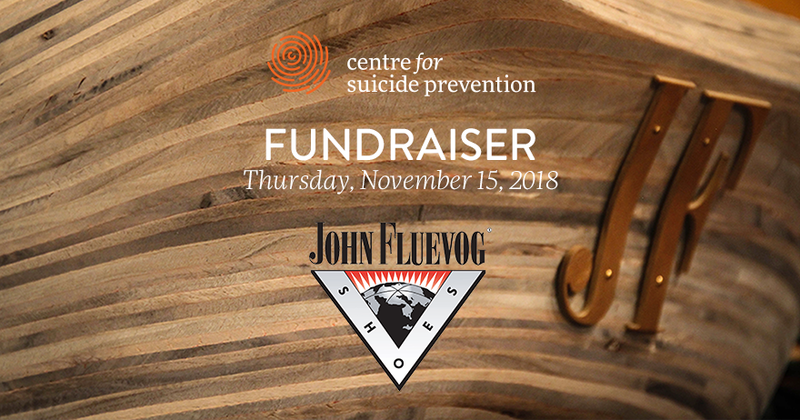 Your donations go towards educating people about suicide prevention, and equipping them with the skills to respond to someone at risk of suicide. Missed the #GivingChallengeCA? Click here to donate! Thank you to Rob Browatzke! CSP would like to extend a big THANK YOU to Rob Browatzke who raised almost $700 for us. $2,600 was raised in total at Rob’s May Long Weekend Drag-a-thon! Other recipients include our friends at CMHA Alberta Division. Thank you, I Will Survive Association!